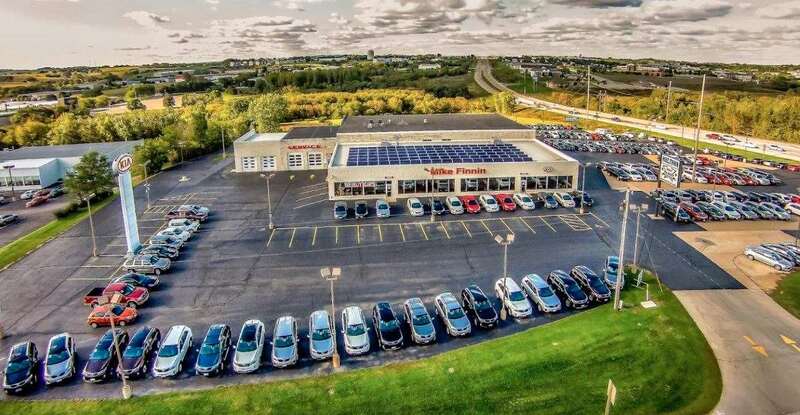 Our service department here at Finnin Kia knows the importance of having a company vehicle on the road, without having to worry about maintenance issues. Time in the shop is lost business and efficiency. Finnin Kia offers quick and budget conscious Iowa DOT inspections for your fleet vehicles. Schedule an appointment today and we'll quickly get your fleet vehicle in and back on the road so you won't have to worry.